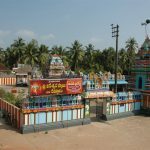 Kodanda Rama Swamy temple is dedicated to Lord Vishnu in Lord Rama avatar. 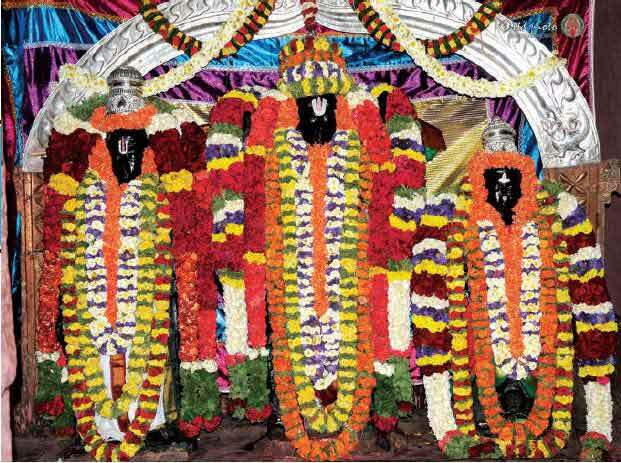 This temple is located at Vontimitta in Kadapa District. 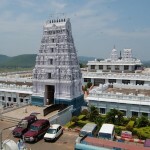 It is one of the largest temples in Andhra Pradesh. This temple has Vijayanagara architectural style. This place is associated with Great scholars and bhaktas. 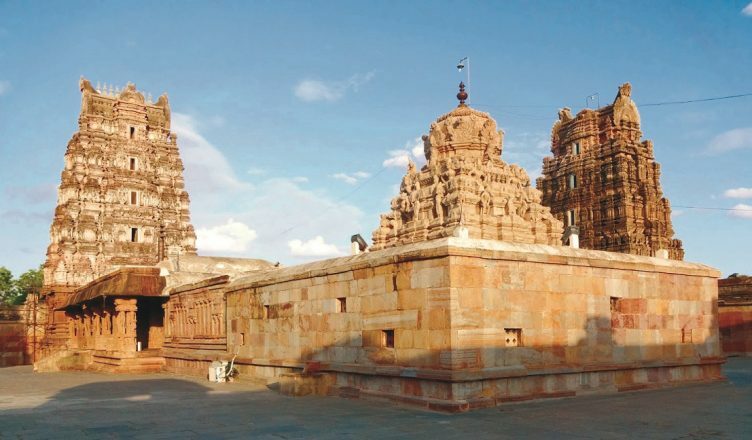 Vontimitta temple was built by Vijayanagara and Chola kings in the 16th century. The temple stands with the rectangle of walls, entered through the three imposing Gopuras. 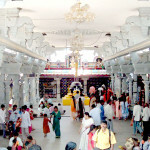 The center space of temple has Mandapam by yali piers, and animals being doubled at corners. Lord Jambavantha has placed Lord Rama Idol in this temple consists of Lord Rama, Sita and Lakshmana Idol on the single rock. 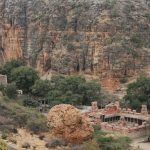 Another story is one of the 7 Kansas of great epic Ramayana, Kishkindakanda happened in this region. 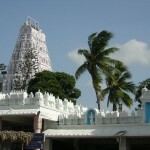 Sri Ramanavami, Vaikunta Ekadasi, Mahashivaratri, and Ugadi are the main temples that celebrated in Vontimitta temple.